Only 500 copies available worldwide. Be a proud owner and claim the bragging rights! 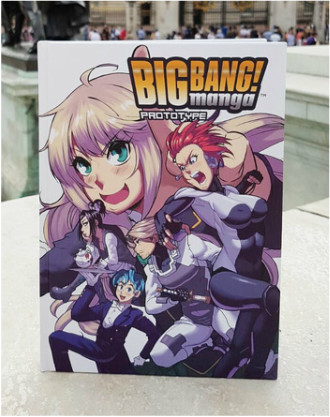 Featuring 5 pilot episodes of Manga Big Bang! 's first production titles. Manga Big Bang! is a monthly magazine featuring various genre of manga style comic series. 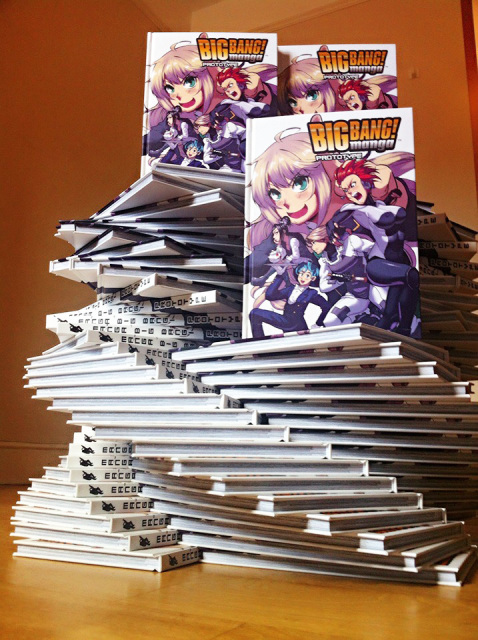 Headquartered in London, UK Manga Big Bang! 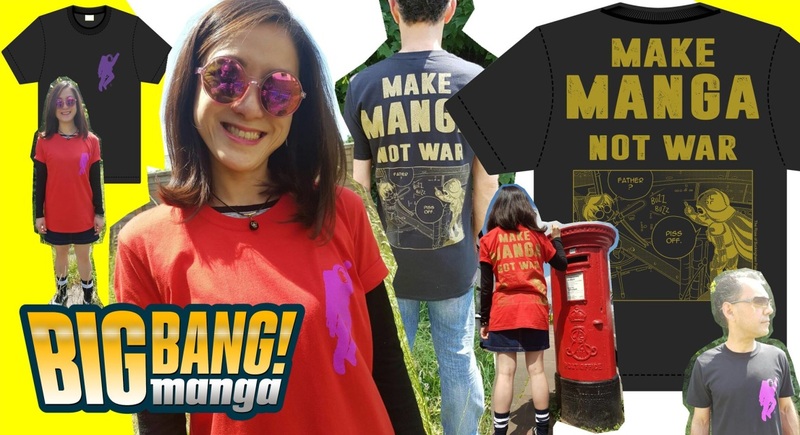 is a new force in the publishing and distribution of manga for English speaking audiences. It has rapidly gained fans in North America, the United Kingdom, Europe, Asia, Africa and Australia. Our readership includes a wide range of demography: male and female, young and old. Manga Big Bang! is suitable for people aged 10 and over. 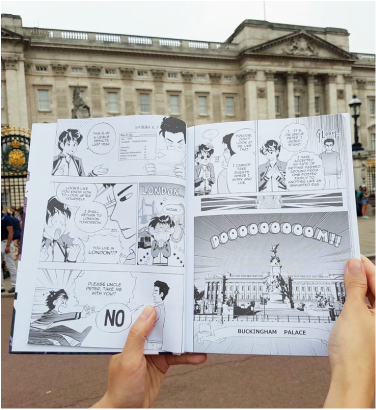 Its art and story telling format is inspired by Japanese manga, a highly popular form of entertainment with millions of readers worldwide.